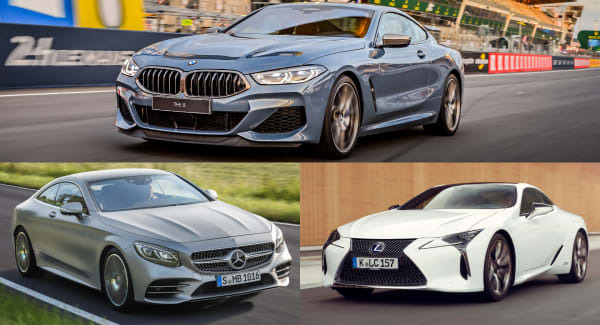 BMW 8, Mercedes S-Class, Lexus LC. Which One Would You Pick? The new 8 of course! Please, S-Class is still the king!